we’re sure you’ll agree that this is a fine shot. More of Davidhazy’s science related photography can be found over at his personal website. 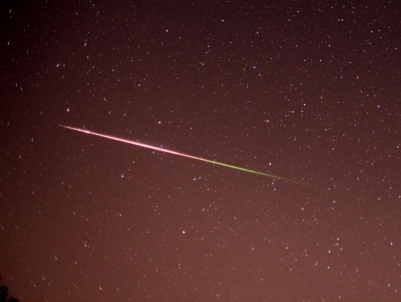 Hope everyone else out there had a great observing session for this year’s Perseids!